Our Customer Service team was having a hard time finding a customer whose life insurance policy was soon maturing. A former employer deposited $10,000 into a policy for her more than 30 years ago and it was now worth $120,000. Unfortunately, the customer had moved, but we did not have a current address or contact information. With the maturity date looming, and a large tax hit for the customer a potential reality, our team was determined to find her. Enter the power of social media. On Facebook, we found an account for a woman with enough information on her page to make us think we found the right person, but still it contained no contact details. So, we kept researching and checked her friends and found someone we thought might be a relative and with a bit more investigation, found his phone number. When we called him, he identified our mystery customer as his aunt and said he would call her and tell her to get in touch with us. After a while, she finally called us and when she heard the news she was thrilled to find out her ‘forgotten policy’ had done so well and was very thankful we tracked her down. 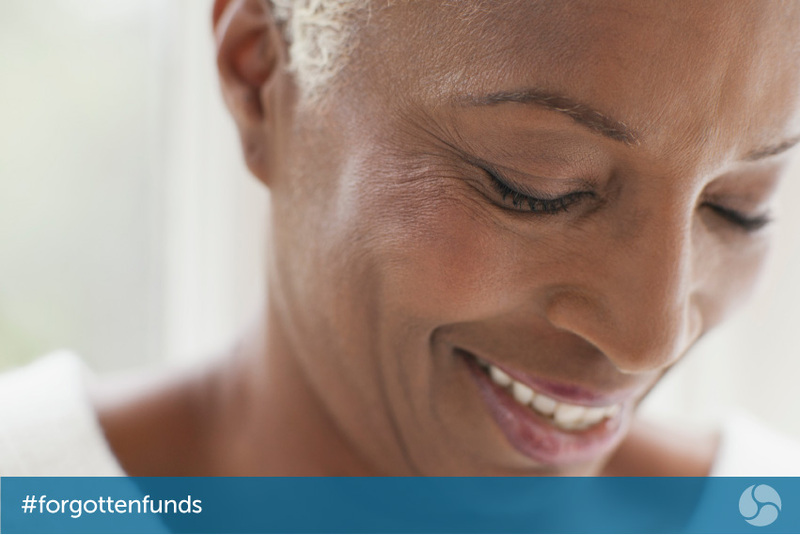 She wanted to reinvest her funds with us, so we helped her find an advisor to assist in making that happen. And, we made sure all her contact information was up-to-date. Have you been reunited with forgotten money or experienced great customer service? Share your story….